For a team that had World Series aspirations coming into 2019, the Chicago Cubs have gotten off to arguably the worst start possible. At 3-7, the North Siders have yet to win consecutive games, and although they've had a handful of things go right, there's a whole heck of a lot of room for improvement. With that in mind, here are three things that we've learned about this year's Cubs team from the first 10 games. 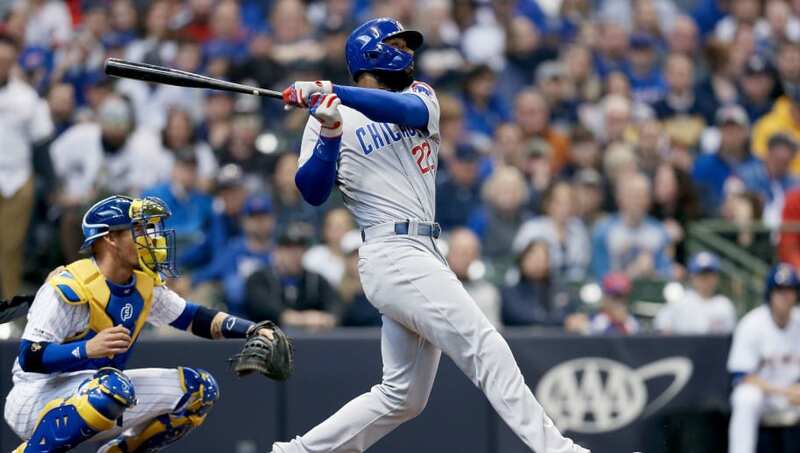 Lost in the team's rough start is the fact that veteran outfielder Jason Heyward has finally remembered how to swing a bat with authority. 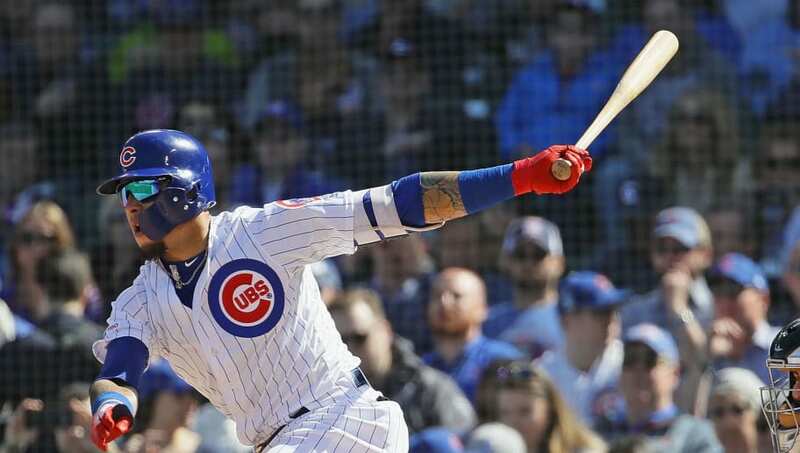 After three abysmal seasons at the plate with the Cubbies, he's started the year on a 10-for-31 tear that includes three home runs, eight runs driven in, and an impressive .323/.421/.613 slash line. It looks like he may finally be ready to move toward living up to the expectations that came with his eight-year, $184 million deal. In 2018, the Cubs scored one or zero runs 40 times. They've done that just once here in the early going, and they've actually scored 10 or more runs in five of their first 10 games. 10 of their 12 position players have an OPS+ of 110 or higher, and even the eminently hitting-averse Jon Lester has collected a pair of base knocks in his first five plate appearances. 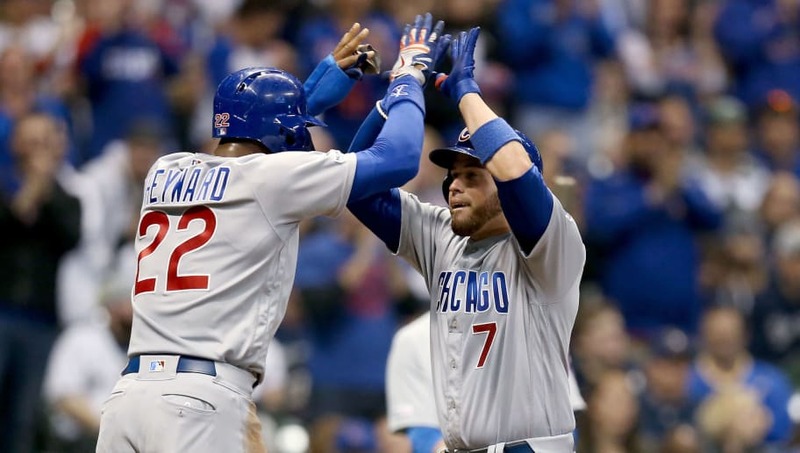 Chicago is smoking the ball, and they're going to be a force to be reckoned with at the plate throughout the year. Walks were a problem for the Cubs staff in 2018, but this year, it's been raised to a whole new and maddening level. Chicago's pitchers are hovering at an absurd 6.05 walks per nine innings, and it's these self-inflicted wounds that are holding them back. 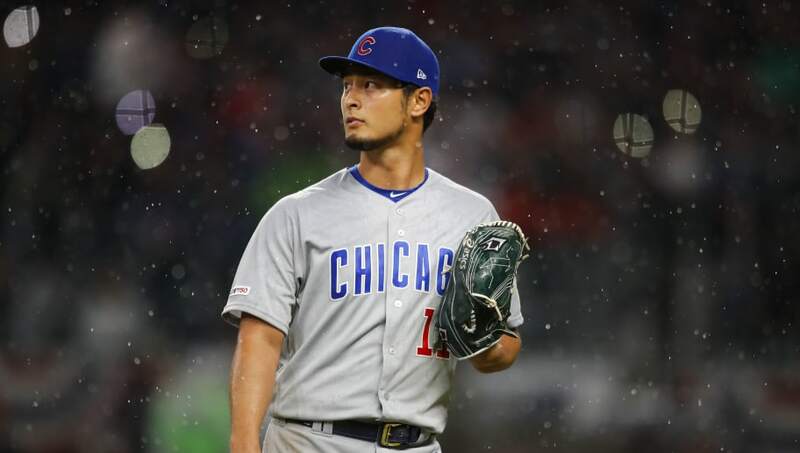 Yu Darvish alone has already issued 12 free passes in just 6.2 innings of work. If the Cubs want any shot of competing with the Brewers and Cardinals for the division title, then this issue needs to be ironed out as soon as humanly possible.